I gave way today to indulgence, with the usual result. Jesus seemed to reproach me bitterly, reminding me that He seeks a perpetual crucifixion from me. 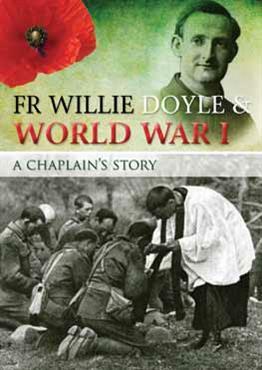 COMMENT: Fr Doyle wrote these words on 18 July 1914: 104 years ago today. It’s not clear what Fr Doyle had in mind by the word “indulgence”, nor is it clear what he means by the “usual result”. But an educated guess, based on all we know about him, would tell us that he went a little easier on himself by having butter on bread or perhaps a bit too much desert or even an afternoon nap. And the “usual result” of this was probably a sense of lethargy or tiredness or regret. According to the spirituality of the St Ignatius, this sadness is a sign of desolation, a sign perhaps that Fr Doyle did not do what God wanted of him in that moment. While he lay sick and wounded in his bed, St Ignatius read different kinds of books – some were chivalrous romance stories while others were books about saints and the life of Christ. While Ignatius enjoyed each kind of book, he was left with a feeling of emptiness or sadness after finishing the romance stories, while the books about Jesus and the saints left him full of peace and joy. It was this experience that lead St Ignatius to develop his rules for the discernment of spirits. 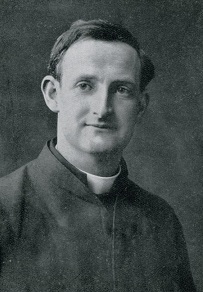 Assuming he was not scrupulous (he wrote a booklet on how to tackle scruples, so we can assume that he wasn’t..) Fr Doyle’s sense of desolation after going a little easier on himself is, according to St Ignatius’ rules for the discernment of spirits, further proof that this personal austerity was truly God’s will for him. 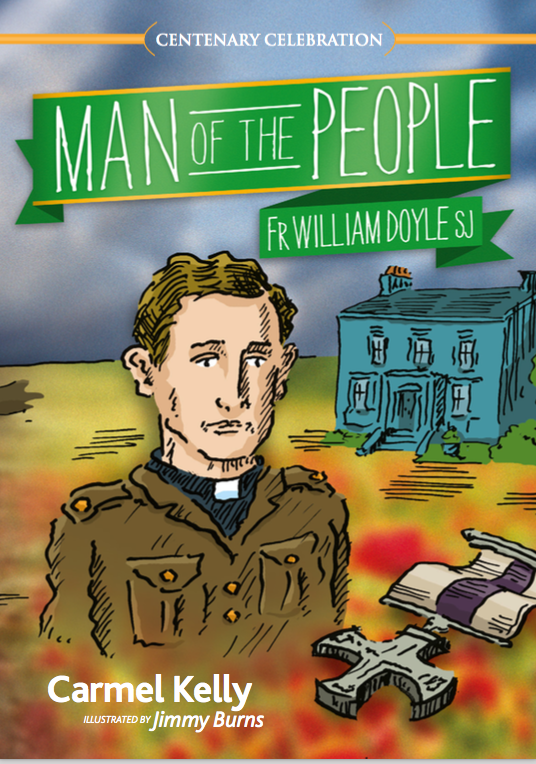 Fr Doyle is one of those curious individuals who was energised by austerity. It made him stronger and fitter and healthier. Conversely, any type of indulgence left him feeling sad and dry. Part of this may be due to his temperament, but also by his special calling to a life of “perpetual crucifixion”. 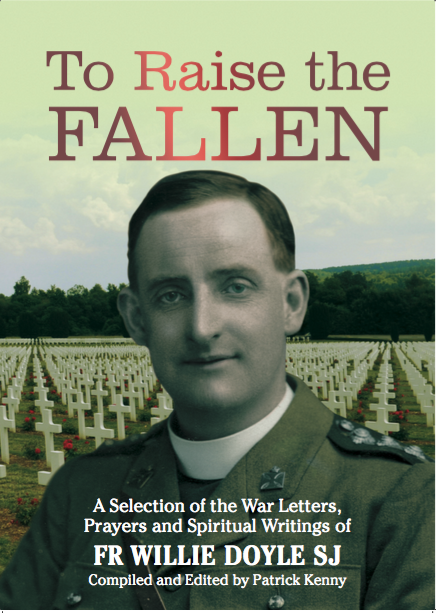 There is something consoling for us in this – if Fr Doyle could yield occasionally, should we be surprised if we, too, sometimes slip up and fail to keep our resolutions? Such little falls can humble us, and allow us to see just how much we have to constantly rely on God’s grace for everything. 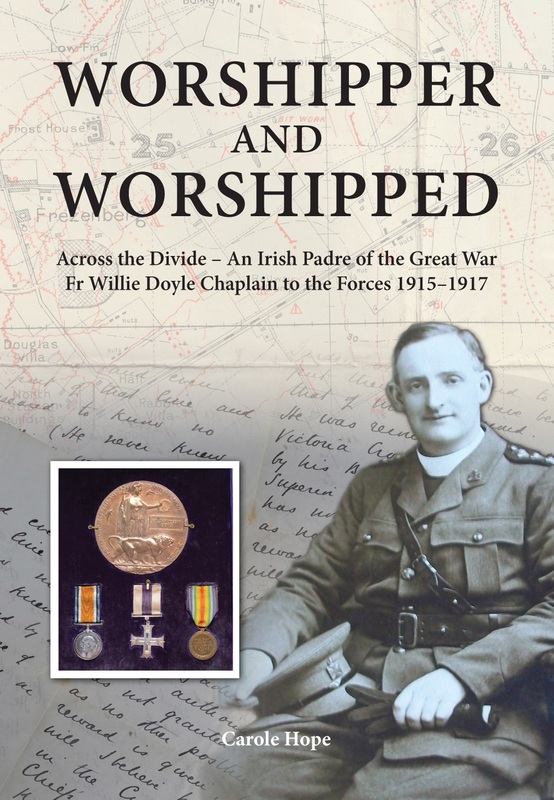 As for Fr Doyle’s life of “perpetual crucifixion”, as stated before here, if we admire his heroism in the war, we also have to admire (but perhaps not imitate!) 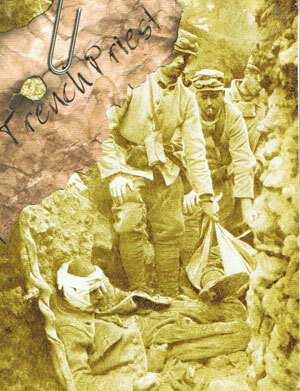 his joyful life of strict discipline, for it was the training ground for his heroism in the war. 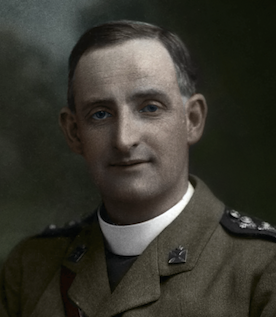 We cannot have the Fr Doyle who was a hero of the trenches without also having the Fr Doyle who was a cheerful ascetic.